Hot dog—kids love to build with Mickey! With 15 wooden pieces, they can hammer the pegs, turn the screws, and build right onto the box. See what they can build with this colorful tool kit! Pose for some cute party pictures with these adorable photo booth props for a Disney Clubhouse party or any party! The set of eight Mickey Mouse Photo Props includes a classic pair of Mickey Mouse ears, a Mickey snout mask, two Donald Duck masks, one Goofy snout mask, one Goofy hat, and two of Mickey's signature white gloves. 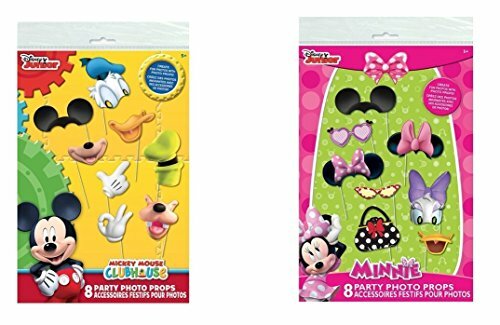 The set of eight Minnie Photo Props includes three different pairs of iconic Minnie Mouse ears, two different Daisy Duck masks, two pairs of sunglasses, and one polka dot handbag. 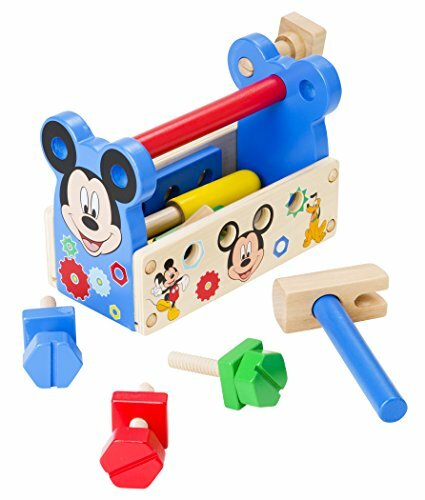 Featuring built-in stick handles for easy holding, these photography props will make posing for pictures a blast at any Mickey Mouse Clubhouse birthday party. Delight your Mickey Mouse Clubhouse fan with this Mickey Mouse Clubhouse coloring book set! 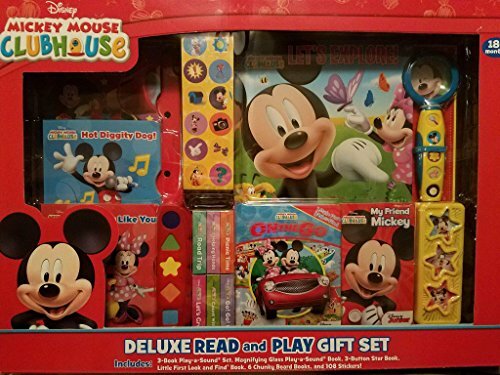 Mickey Mouse Clubhouse coloring and activity book set with your favorite characters from Mickey Mouse Clubhouse including Mickey, Minnie Mouse, Donald Duck and more! These Mickey Mouse Clubhouse coloring books will provide many hours of fun with games, puzzles, mazes and coloring activities. 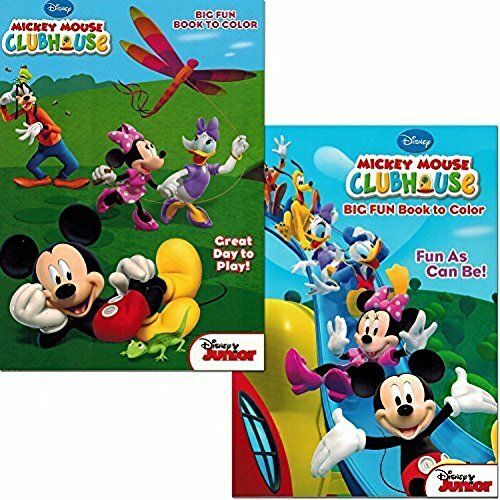 Set of 2 Mickey Mouse Clubhouse coloring books -- coloring books measure approximately 8 x 11 inches; and have about 96 pages each. Great gift for your favorite Mickey Mouse and Minnie Mouse enthusiast! This coloring and activity book set will provide many hours of learning and fun! 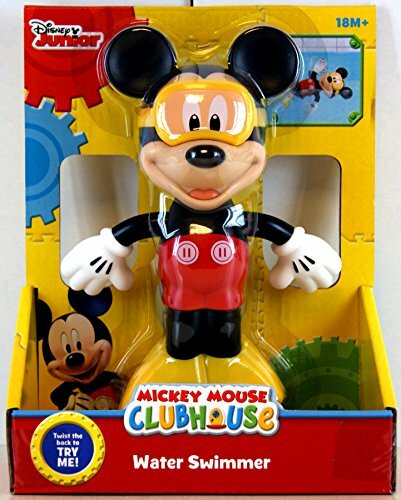 Perfect as Mickey Mouse Clubhouse party supplies and party favors. 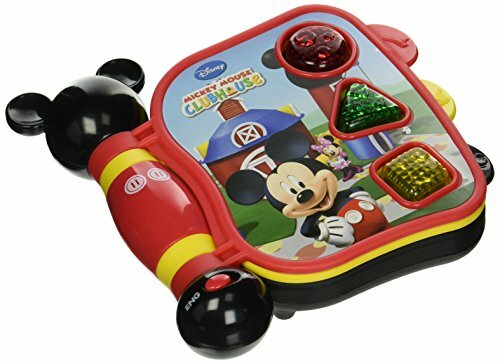 The Disney Mickey Mouse Clubhouse Matching Game is picture-matching fun for everyone! 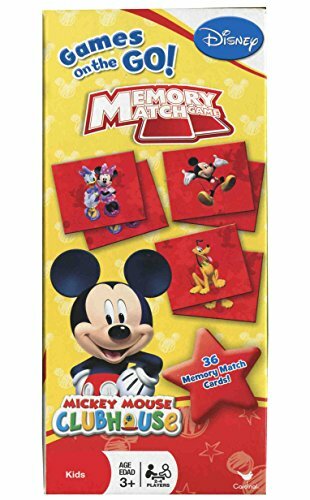 This classic game of picture matching features Disney Mickey Mouse and Friends. Flip cards over, two at a time, to make a match. Make the most matching pairs, and you win the game! No reading required to play. Game promotes observation, matching, memory skills, turn taking and playing together. Includes 36 picture cards and instructions. 2-4 Players, Ages 3 and up. This Mickey travel set is perfect for any fan. This set comes with a soft and cozy plush blanket that is made for comfort. 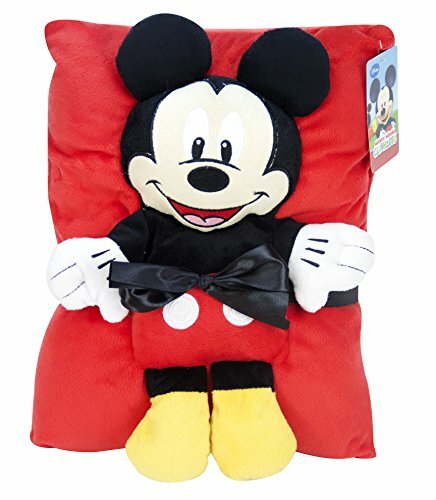 This set has a pillow with Mickey on it. This set is perfect for nap time and makes a great travel companion. The pillow measures 15" x 12" and the throw measures 50" x 40". This item makes a great gift for any child in your life no matter the occasion. 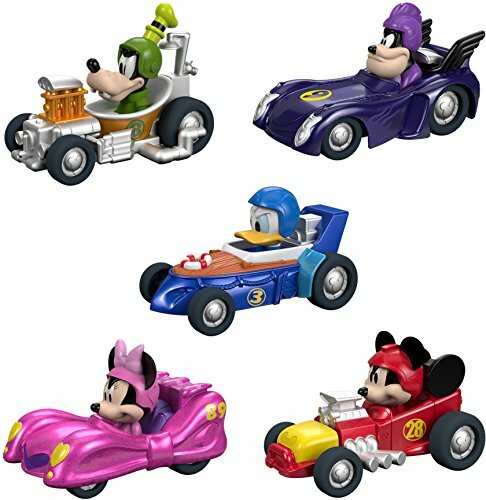 Get ready to race with the Mickey and the Roadster Racers Hot 5-Pack. Now you can get five Mickey and the Roadster Racers die-cast vehicles in one convenient gift package. Includes Mickey's Hot Rod, Minnie's Pink Thunder, and Donald's Cabin Cruiser, Goofy's Turbo Tubster and Pete's Super Crusher. Perfect for gift giving or collecting. Additional figures, vehicles and track sets sold separately and subject to availability. Welcome to SurpriseEggs4Kids! Hi Kids! Do you like Gift unwrapping? 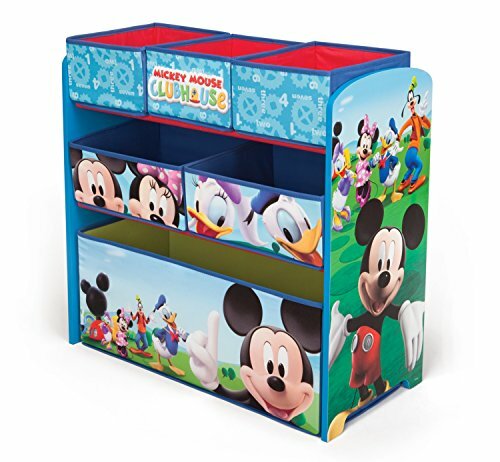 Compare prices on Mickey Mouse Clubhouse Gift Box at ShoppinGent.com – use promo codes and coupons for best offers and deals. Start smart buying with ShoppinGent.com right now and choose your golden price on every purchase.